Neuroplasticity is responsible for the brain’s ability to control behavior, learn new ideas and manage memory. Neurons are stimulated by events or information. 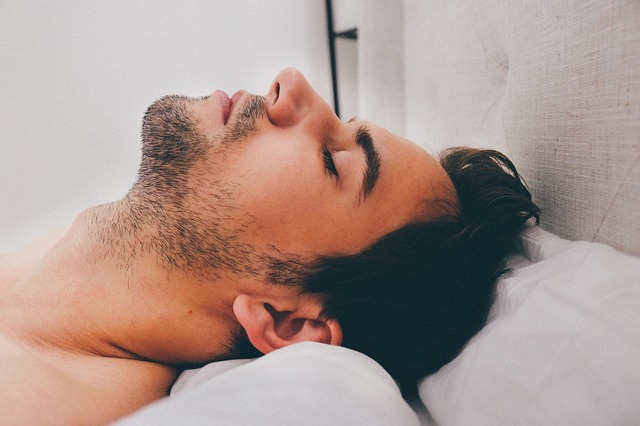 However, sleep and sleep loss modify the expression of several genes and gene products that may be important for synaptic plasticity. Synaptic connections may be formed while you are asleep. Naps have been shown to improve brainpower, including the ability to learn new tasks and master existing ones. A single night of inadequate sleep can seriously affect your mental and physical well-being.